Beauty and beast – all packed into One. 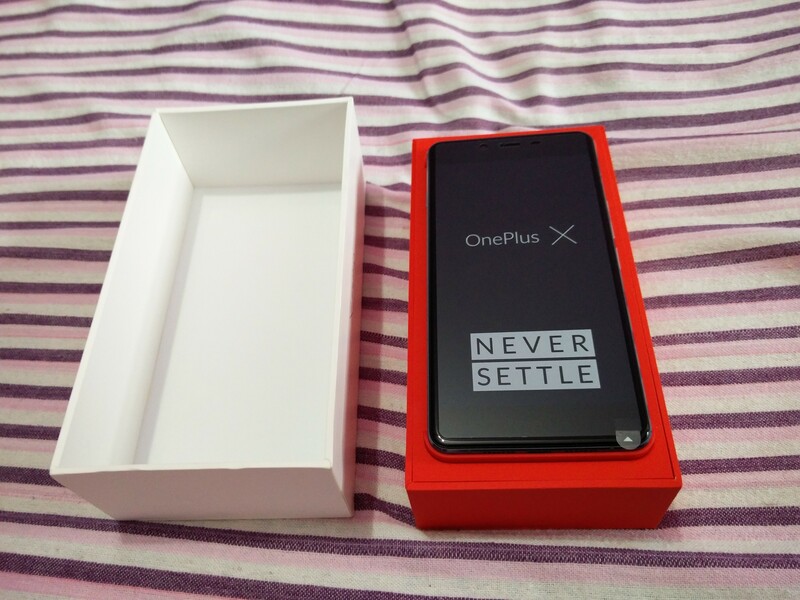 Just under two years of its existence, Chinese Smartphone maker OnePlus has raised quite a few eyebrows with its spectacular Smartphone offerings accompanied by mind blowing deals. 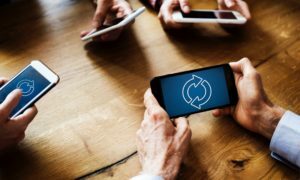 The said reasons have made OnePlus and its Smartphones hugely popular around the Globe, thus helping the rise of company’s business exponentially. 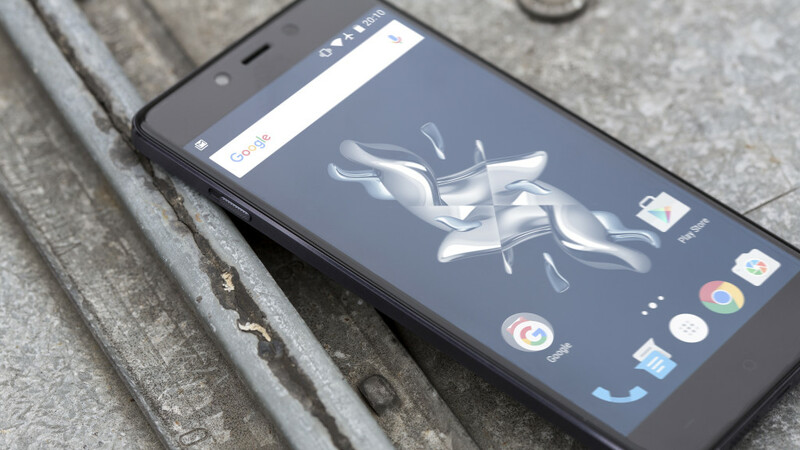 The company’s latest phone launch, OnePlus X, is no such exception. If there’s one sector which every reviewer as well as any user will praise about Oneplus X is its design and fresh looks. The company has been boasting about the craftsmanship involved in making the phone and we all must agree it’s quite justified. The phone has got some serious premium looks at the price it’s being offered. Though quite a few people argue that the phone steals its looks from iPhone 4s, however, this isn’t entirely true. The phone has a glossy touch on the back side which is definitely beautiful. With around 13 cm in length, the phone is comfortable to work on. With a brushed, anodized metal frame only 6.9mm thick, and a smooth glass front and rear, the OnePlus X looks and feels much more high-end than its price might suggest. 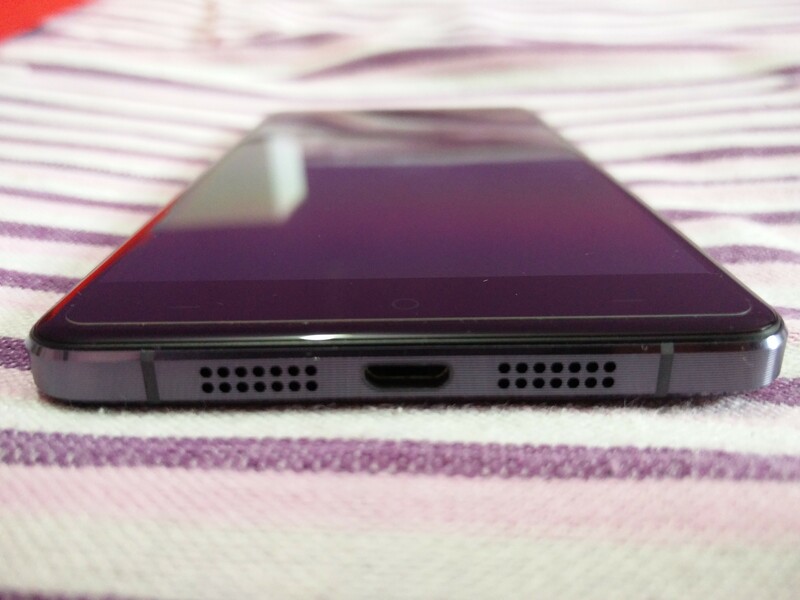 At the back is the 13mp camera with led flash completed with an embedded logo of OnePlus in the centre. 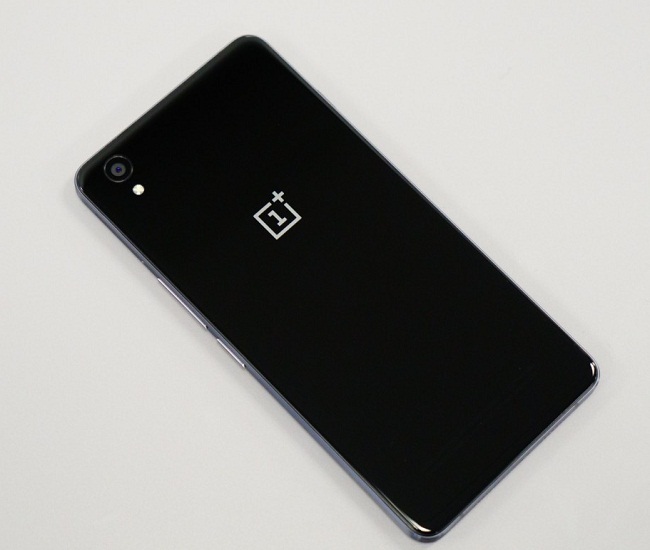 The frame of the OnePlus X consists of metal, having a lined pattern. 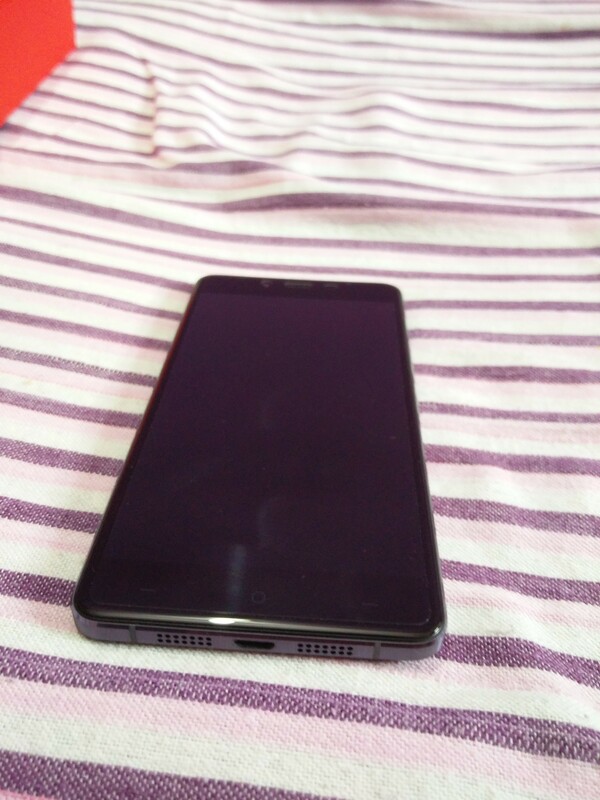 The top has the 3.5mm socket and a secondary microphone, the left has the notifications slider, the bottom has the speakers and USB port while the right side has the power and volume keys and the SIM tray. 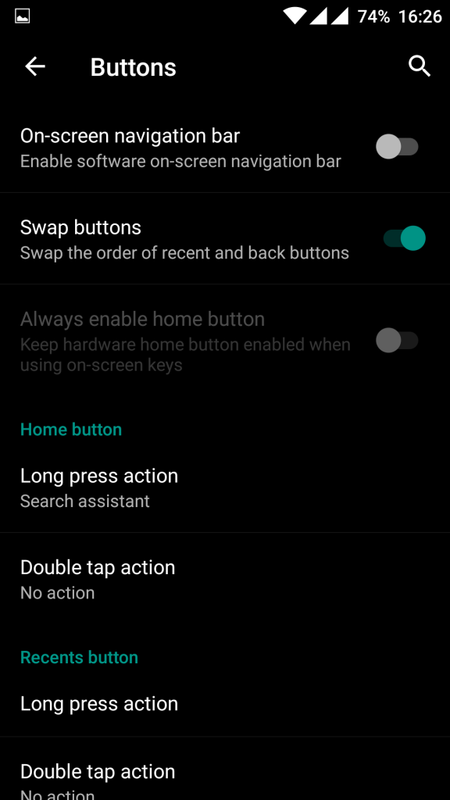 There are 3 capacitive buttons provided at the bottom of the screen for navigation purpose. Currently, the company is only selling the Onyx version of the phone and the ceramic version will be available in the near future. The OnePlus X is powered by a 2.3GHz quad-core Qualcomm Snapdragon 801 processor with an integrated Adreno 330 GPU. That said, the use of the said processor may be considered as a negative point as it is a bit older now. 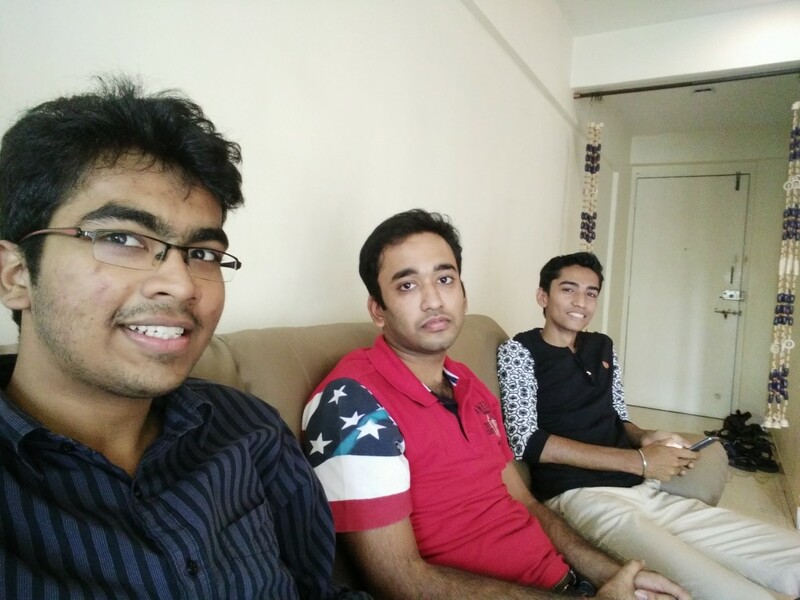 The OnePlus X is provided with 3 GB RAM and internal storage of 16 GB. The memory can be expanded up to 128 GB by using an external micro sd card. The phone supports dual sims. 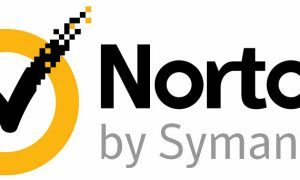 NFC and wireless charging are not supported. The built-in loudspeaker is quite good and does its job providing sufficient clarity in sound. 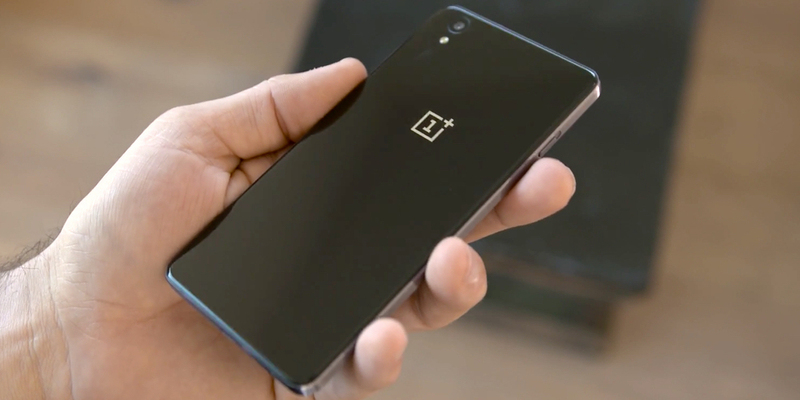 The OnePlus X runs Oxygen OS based on Android 5.1.1. With 3 GB of RAM at its disposal, the performance of the phone is not much of an issue. 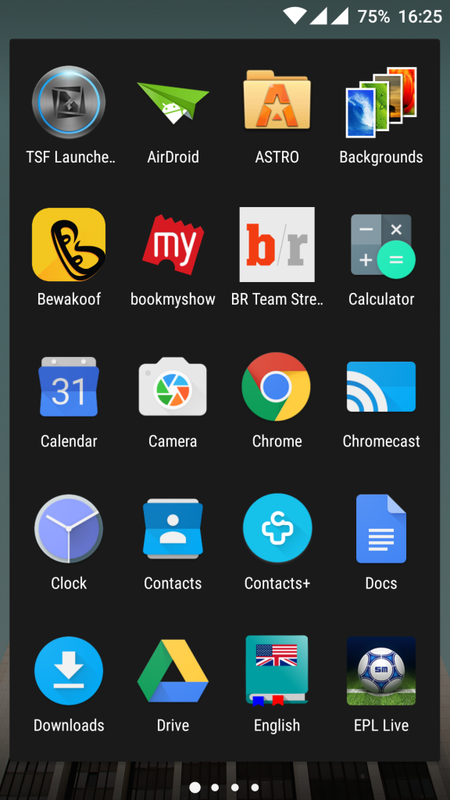 We tested the phone in quite a few hostile conditions with several apps being opened simultaneously; the Oneplus X did manage to run smoothly and without any noticeable lags. 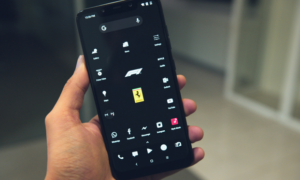 Although the phone won’t be admired for its super fast processing speed, it definitely manages to come out as a winner while multitasking or playing resource hungry games such as Asphalt 8. There was some lags or niggle here and there, but it’s a negligible issue because of its rarity of occurrence. 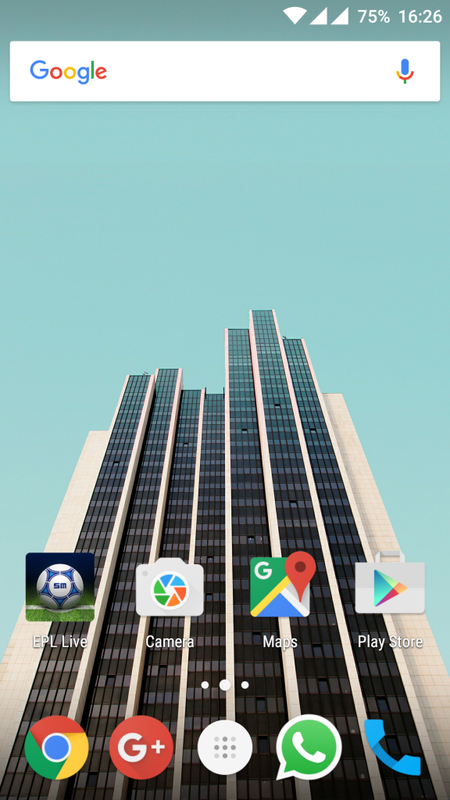 Oxygen OS is a bit similar to stock Android Lollipop in terms of look and feel, especially in the app drawer and notification bar. 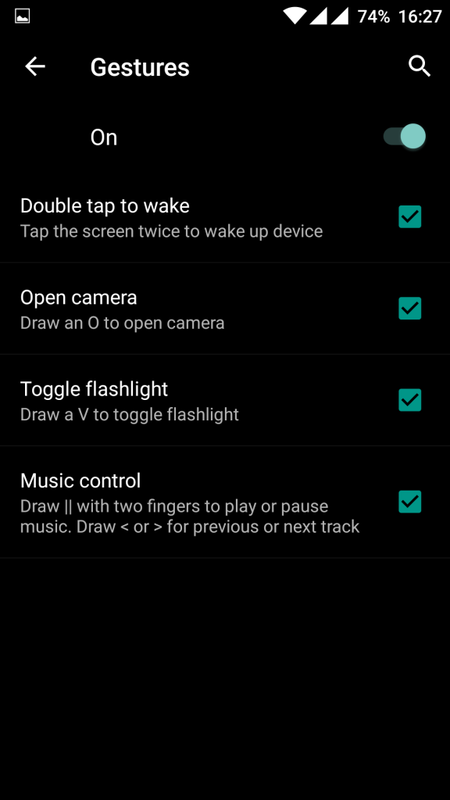 There are a few additions such as a detailed app permissions screen which lets you tweak the permissions granted to specific apps, a ‘dark mode’ that changes the general look of the interface to darker colours, customizing colours for the notification light, and lock screen control gestures, among others. 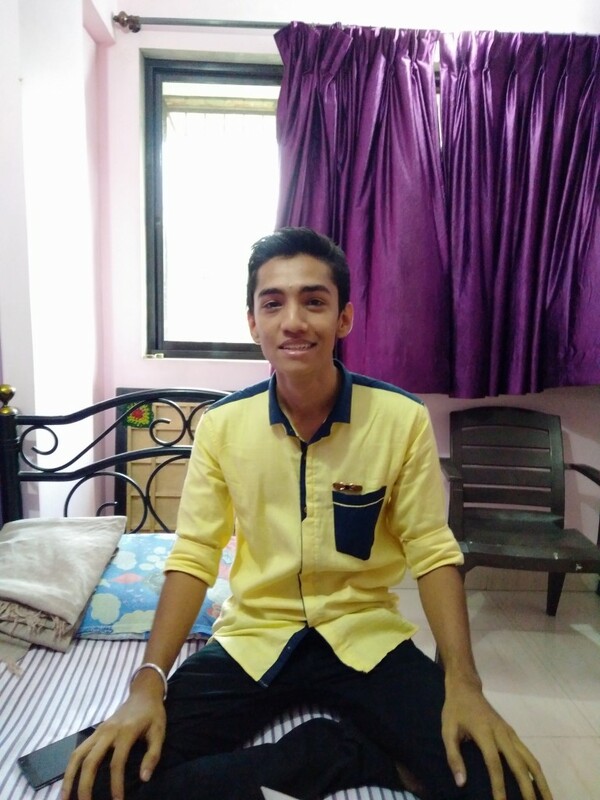 Overall, the phone does its job pretty smoothly and the Oxygen OS does try to keep the UI simple and user-friendly. The phone sports a 5-inch 1920×1080 AMOLED (441 ppi) screen which is definitely a treat for your eyes, at least on paper. In reality, the display is strictly above average and not too much to be fond of. The viewing angles are quite good and the display brightness is sufficient to work under bright light conditions. The OnePlus X comes with a 13 mp rear camera with single-tone flash supported by an 8 mp front camera. Both the cameras are well equipped to record up to 1080p videos in normal mode. At a resolution of 720p, the rear camera is also capable of recording slow motion videos at 120fps. The camera itself is quick to shoot and is excellent in terms of color and lighting reproduction. 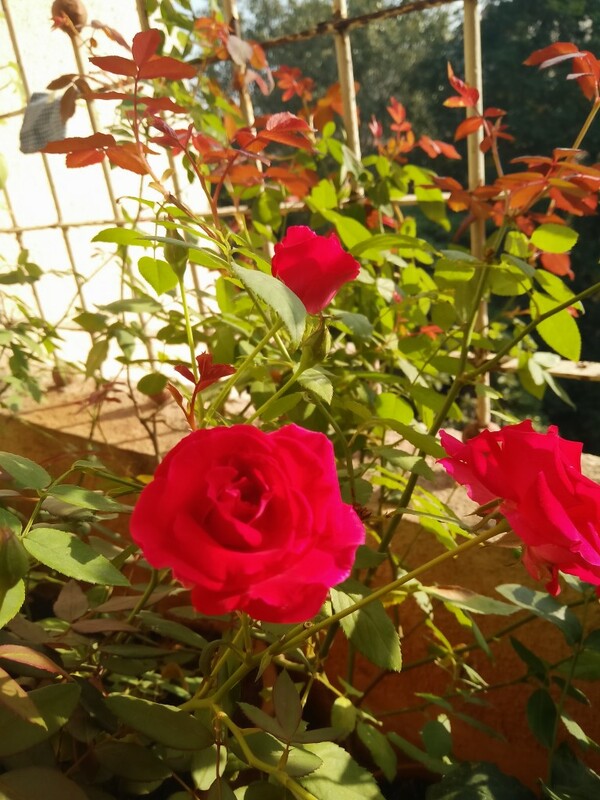 The performance of the rear camera is better in bright light conditions; however, it suffers in low light. You’ll get images good enough to share with friends and to post on social media. We often got pictures that were noticeably noisy especially in lower light conditions. 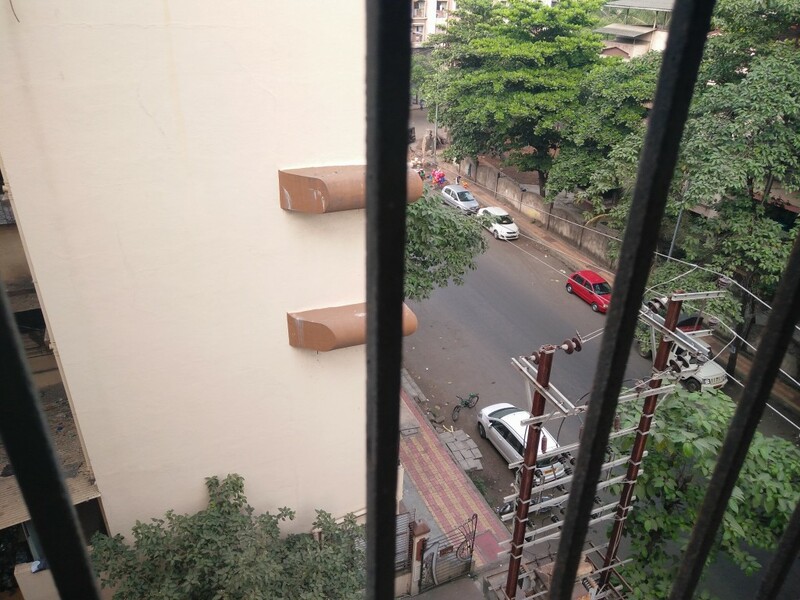 We can conclude that the X’s camera isn’t the strongest performer out there. Connectivity options include 802.11a/b/g/n, Bluetooth 4.0, FM radio GPS, GLONASS, BDS. 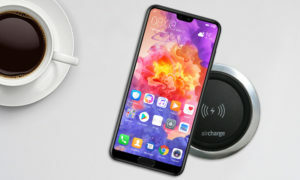 The SIM tray has slots for two nano-SIM cards which both support 4G connectivity, but the second slot allows you to choose between expandable storage and a second SIM. Charging and data transfers are done through a standard Micro-USB port. The phone neither supports fast charging nor NFC. The phone does well in terms of call quality and holding on to Wi-Fi and mobile networks. The phone ships with a 2525 mAh LiPo battery. 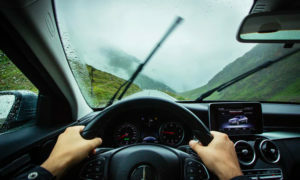 The capacity of the battery is not too good to be glad about and will only last a full day on a complete charge if used carefully and conservatively. The charger provided is quite powerful and provides faster battery charging. Battery life proved to be satisfactory if not extraordinary. If you are a heavy duty user and do lots of gaming and love to watch videos, this kind of battery performance won’t solve your purpose, certainly. 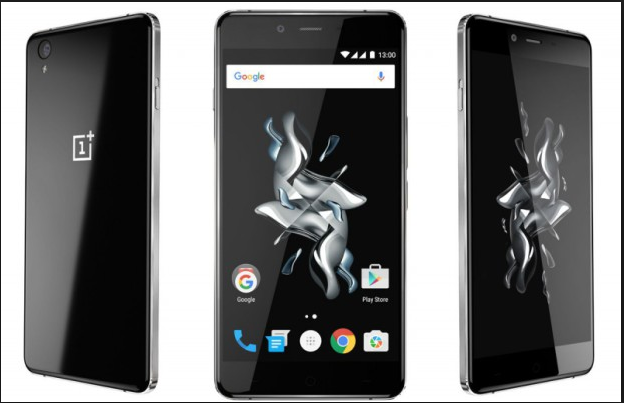 The OnePlus X is the most affordable launch by OnePlus to date and keeping in mind the SoC, RAM, design and the display features it offers, the overall deal is certainly tempting. Also, one gets somewhat seamless user experience with an average battery life. However, the camera seems to be a down point here with some mediocre performance. 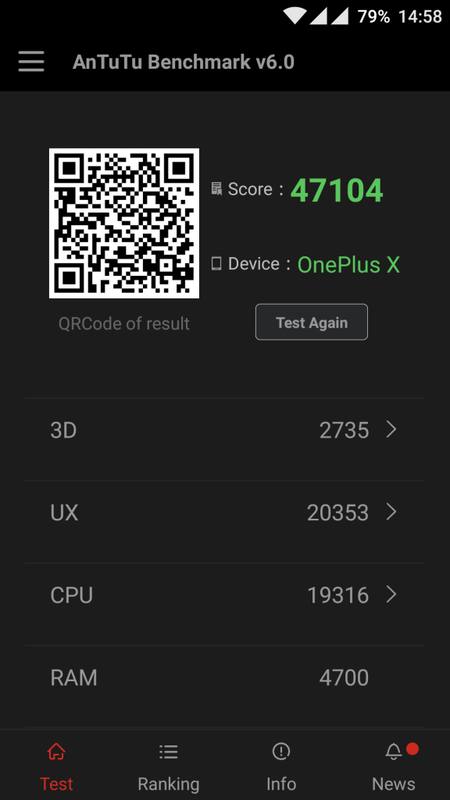 Overall, if we had to rate OnePlus X on a scale of 10(with 10 being the best a phone can be), we would give OnePlus X a substantial 8 points out of 10. Considering the fact that one gets all these features for a price of 16,999 INR, this purchase doesn’t seem that bad after all. 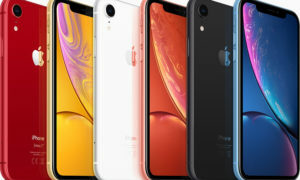 Why is iPhone XR cheaper than iPhone XS?